Our strategic partners play a key role in helping us deliver a range of online payment processing and risk management solutions to clients around the globe. Here are just some of the international processors, banks and payment platforms as well as technology companies that we work with. Electronic Payment Exchange is the global, industry-leading provider of fully integrated, end-to-end ayment solutions for merchants across all distribution channels. EPX offers a full range of products and services leading merchants, retailers, etailers, and banks in the United States, Canada, Europe, Latin America, and the Caribbean. 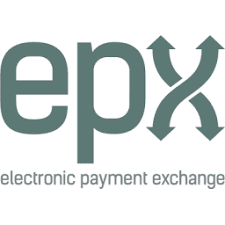 EPX is a participating organization of the Payment Card Industry Security Standards Council. EPX is PCI compliant, a VISA USA Cardholder Information Security Program (CISP) Compliant Service Provider, a MasterCard Site Data Protection (SDP) Compliant Service Provider and is SASE 16 Compliant. EVERTEC, a subsidiary of Popular, Inc. (NASDAQ: BPOP), is a leading provider of transaction processing and outsourcing services including application processing, business process outsourcing, programming and IT consulting to customers in 15 countries in a variety of industries. 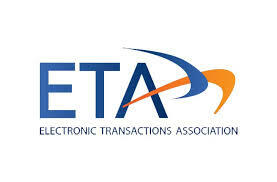 Through its transaction processing services EVERTEC executes over 920 million transactions yearly, and operates a network of over 4,300 automated teller machines and over 85,000 point-of-sale payment terminals. With over 1,700 professionals operating in 7 countries within the Caribbean Basin, the United States, Central and South America, EVERTEC supports a variety of production platforms ranging from portable payment devices to high-end mainframe systems. 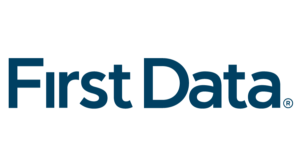 Around the world, every second of every day, First Data makes payment transactions secure, fast and easy for merchants, financial institutions and their customers. 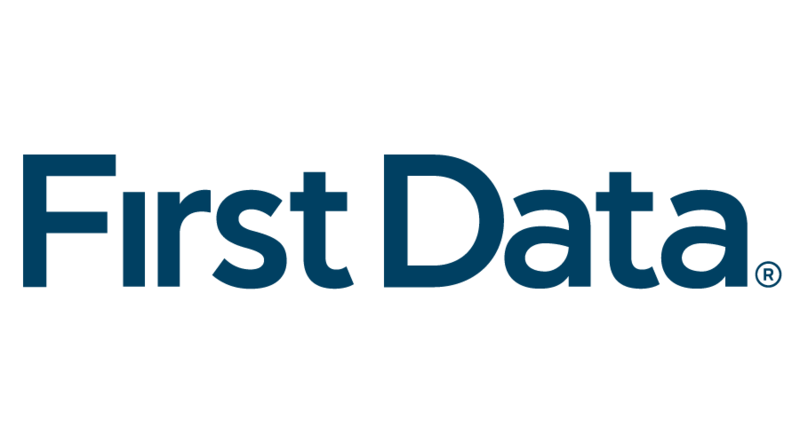 First Data leverages its vast product portfolio and expertise to drive customer revenue and profitability. Whether the choice of payment is by debit or credit card, gift card, check or mobile phone, online or at the checkout counter, First Data takes every opportunity to go beyond the transaction. Scotiabank is one of North America’s premier financial institutions and Canada’s most international bank. With more than 70,000 employees, Scotiabank Group and its affiliates serve some 18.6 million customers in more than 50 countries around the world. Scotiabank offers a broad range of products and services including personal, commercial, corporate and investment banking. With assets above $571 billion (as at April 30, 2011), Scotiabank trades on the Toronto (BNS) and New York Exchanges (BNS). For more than thirty years, Visa has helped to set industry standards for secure payments between consumers and merchants. Verified by Visa improves the security of payment transactions in the electronic commerce environment over open networks. 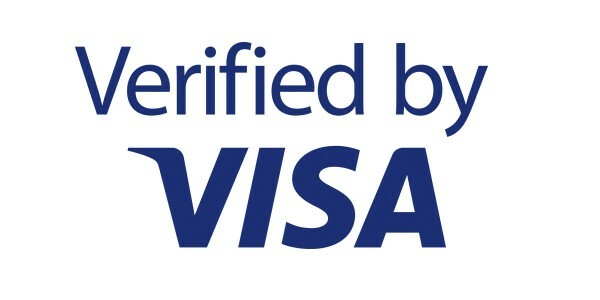 It increases both cardholder and merchant confidence in Internet purchases, and reduces disputes and fraudulent activity related to the use of Visa payment cards. MasterCard® SecureCode™ provides merchants with a global authentication solution that takes online shopping security to a new level. Electronic retailers face unique challenges in accepting cards for payment in the eCommerce environment. Unlike the physical world, there’s no signed sales receipt online and therefore no definitive way for a merchant to dispute a cardholder claim that a purchase wasn’t made. With MasterCard® SecureCode™, there is a way to protect electronic retailers from unauthorized purchases. MasterCard® SecureCode™ is initiated on a retailer’s Web site and interacts with both the cardholder and their card issuer. 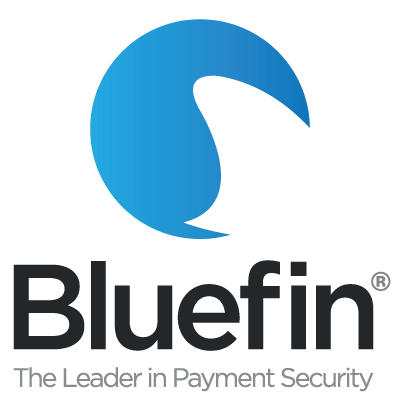 Bluefin Payment Systems is a leading provider of secure payment technology for retailers, enterprises and small to medium-sized businesses worldwide. Bluefin specializes in PCI-validated Point-to-Point Encryption (P2PE) integrated and stand-alone solutions for retail, mobile, call center and kiosk/unattended environments, and secure Ecommerce technologies including transparent redirect and tokenization. 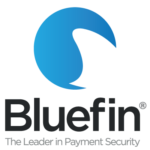 Bluefin is a participating Organization (PO) of the PCI Security Standards Council (SSC) and is headquartered in Atlanta, with offices in New York, Chicago, Tulsa and Waterford, Ireland. Founded in 1975, Microsoft (Nasdaq “MSFT”) is the worldwide leader in software, services and solutions that help people and businesses realize their full potential. MS-DOS, .NET, Office XP, 2007 Office system, Windows, Windows Server, Windows 3.0, Windows 95, Windows 98, Windows 2000, Windows XP, and Windows Vista are all registered trademarks of Microsoft Corporation. BIZSPICE was founded in 2009 and is headquartered in the Cayman Islands. The company’s main business is web development, ecommerce development, Magento 1 and Magento 2 custom high end extensions development, and API integrations. BIZSPICE has partnered with First Atlantic Commerce to provide Magento 1 and Magento 2 payment extensions for the FAC payment gateway. The gateway extension supports all the gateway features such as Kount and 3DSecure. Webgold is a Trinidad and Tobago based website and mobile app development studio with a passion for creating exceptional online experiences. They are currently focused on accelerating the growth of ecommerce in the Caribbean and Latin American regions with a continued dedication to finding innovative ways to help businesses develop and grow their online presence. 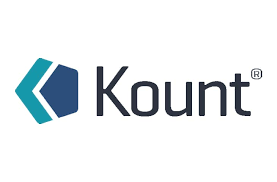 Webgold provides seamless FAC plugin integration with WooCommerce that include features such as KOUNT, Tokenization, 3DS payment options and Recurring Payments. They also develop custom payment integration solutions with FAC through API. Founded in 2008 with strong core values, Netclues has grown from one tiny office in the Cayman Islands to branches in Canada, India and Malaysia. Netclues has successfully built and integrated numerous websites on Island using FAC as a payment gateway. Netclues can integrate the FAC payment gateway on custom built platforms as well as any open source platforms such as Bigcommerce, Magento and many more without having to compromise on FAC’s functionality and features. Quoviz is a full-service digital marketing firm known for delivering high quality, feather-ruffling work in digital marketing, development and social. Serving clients throughout the Caribbean and Latin America for over 10 years, they believe that always thinking from a new perspective to combine expertise in technology and design creates beautiful digital solutions that take you anywhere. The FAC WooCommerce Payment Gateway plugins by Quoviz make it easy for you to securely accept payments with your WordPress website. Supporting 3DS, Non 3DS and Hosted Payment Pages, your customers get securely charged and you get paid quickly at your local bank. Custom FAC payment gateway integration solutions also available. RezBS, developed by Thyme Online in The Bahamas, offers tour operators throughout the Caribbean a fully-featured reservation and booking management platform for land and sea tours and charters. RezBS’ secure integration to First Atlantic Commerce (FAC) lets tour companies receive booking payments via the FAC gateway with settlement to their local banks, without additional transfer fees and exchange rates. Combined with instant integration with any existing website through two lines of code or a WordPress plugin, RezBS together with First Atlantic Commerce allows tour operators to take control of their bottom line. Socialprise is a Bermudian based digital transformation and strategic growth agency delivering innovative digital, branding, design, and communications for businesses of all sizes with 12 years of experience in the online world. Their team builds high grade, but affordable websites on WordPress, Magento and Squarespace, as well as creates Native and Hybrid iOS and Android applications. One of Trinidad & Tobago’s premier website design and development companies, FORWARD MULTIMEDIA promotes an “everything we do on our website can be duplicated on yours” concept as proof of their ability to design not just a website, but a website that works. With E-Commerce poised to take off locally and in the Caribbean, they have positioned themselves as a company that truly understands the market and knows what it would take to launch a successful online store. 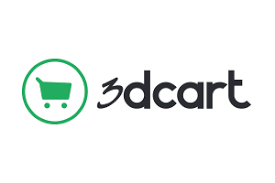 3dcart, located in Tamarac, Florida, is a complete ecommerce software solution for merchants to build, promote and grow their online business. The company’s services include the tools, advice, support, and technology to manage an entire online operation. Since 1997, 3dcart has been developing internet solutions for small to medium size businesses. Today, 3dcart is an Inc. 5000 company, a Visa PCI Certified provider and a pioneer in Mobile Commerce and Social Marketing. Secure Hosting has been providing hosting services in The Bahamas and Bermuda to e-commerce businesses, financial services, accounting and legal clients since 2001. A leading website development studio with offices in Trinidad and Tobago, we specialize in the development of large scale, database driven websites based on comprehensive digital strategies that translate into functional, content rich and visually stimulating online presences. For over 10 years we have successfully provided web development, e-commerce and web application development services and solutions to companies and organizations in the Caribbean and the USA. 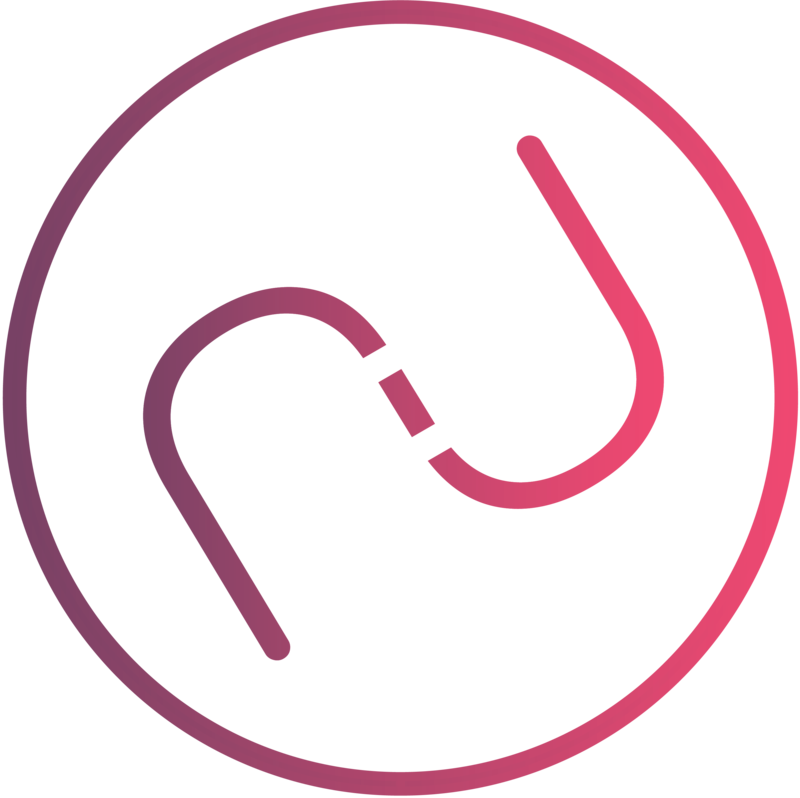 Nutickets is a UK based technology company offering bespoke, tailored all-in-one solutions for event organisers of all kinds. Nutickets is not just a software, it’s the tool that brings people together, putting people first. All the features are carefully thought out with the aim of uniting people to create memories and experiences. 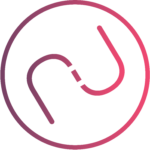 From effective ticket sales on your own website, to fully RFID cashless events, to completely custom, white label solutions – Nutickets will be able to create your vision and transform your event. The best in event technology is proud to use the best payment provider- First Atlantic Commerce.